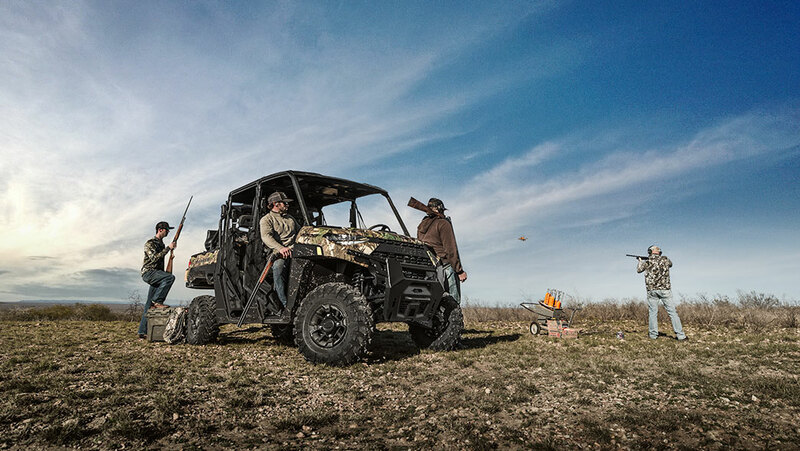 THE NEW STANDARD FOR 6-PERSON UTILITY. 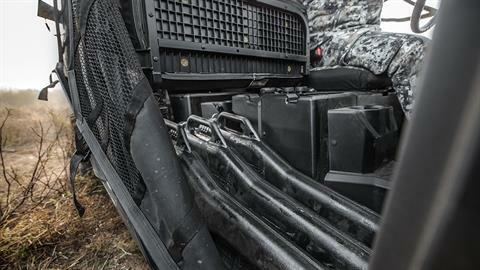 MORE RUGGED. 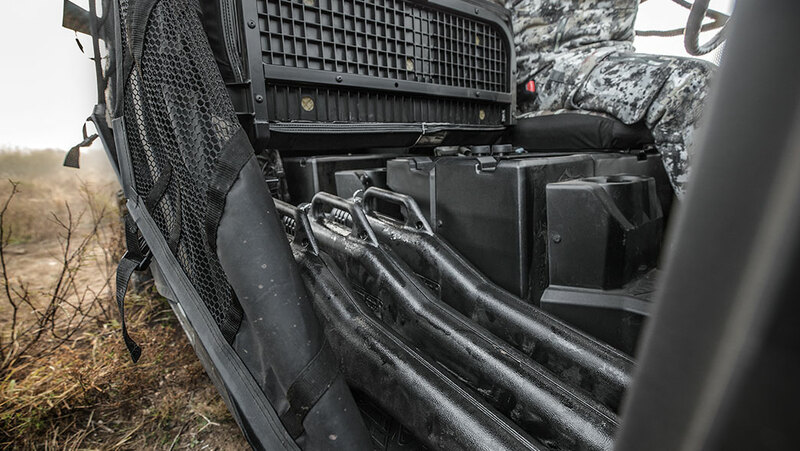 MORE REFINED. 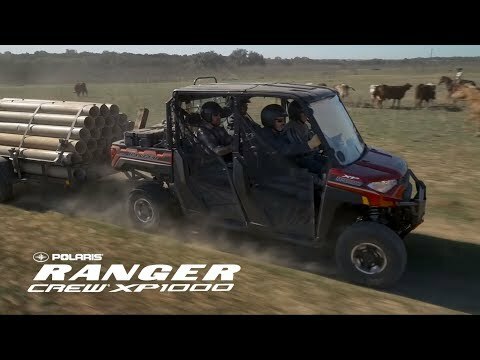 MORE RANGER. 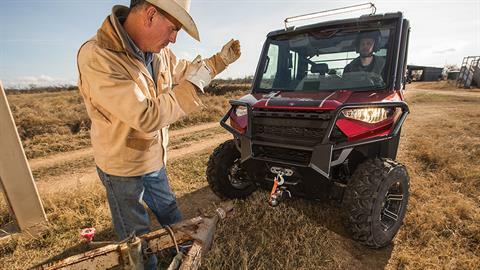 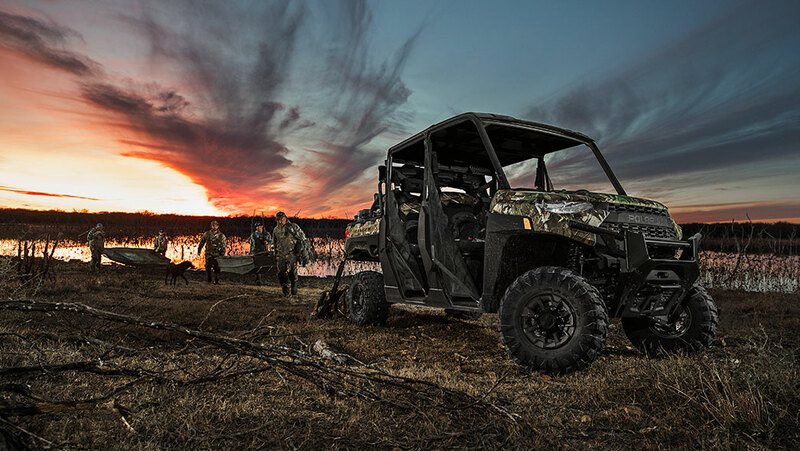 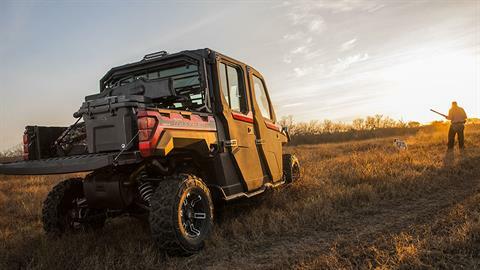 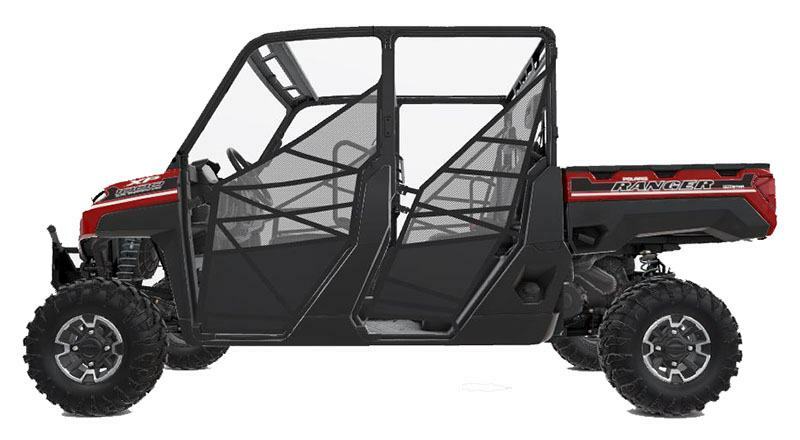 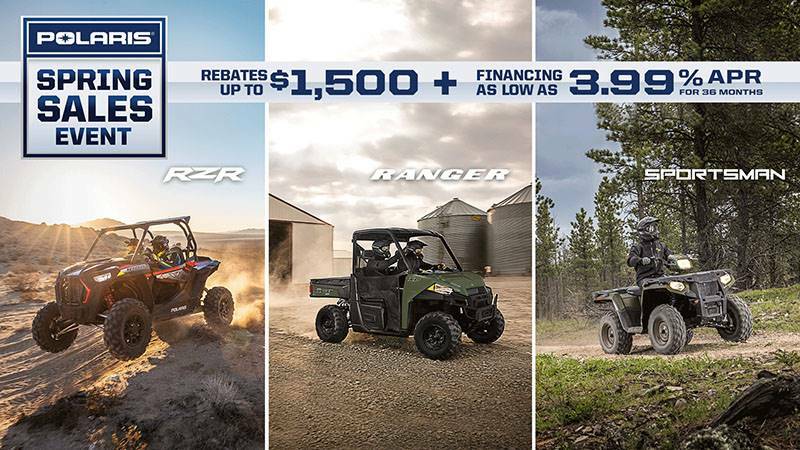 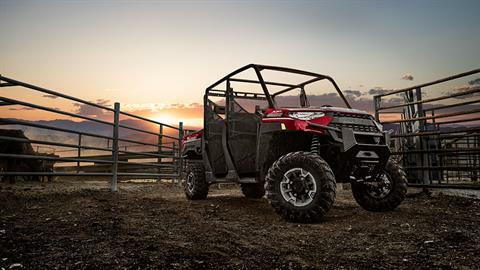 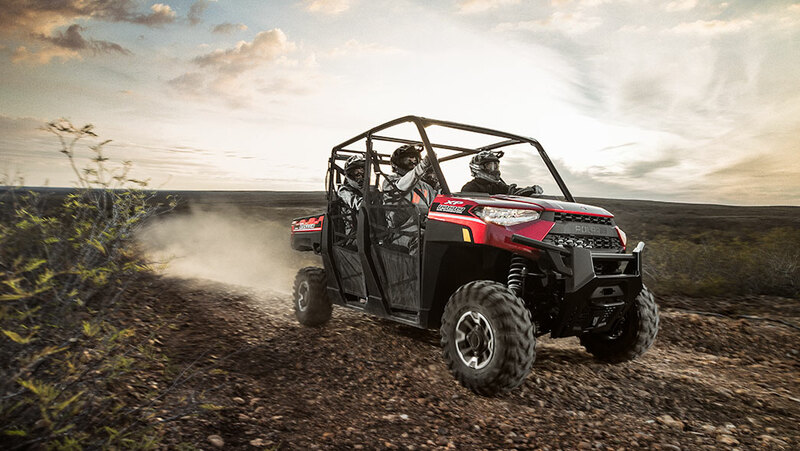 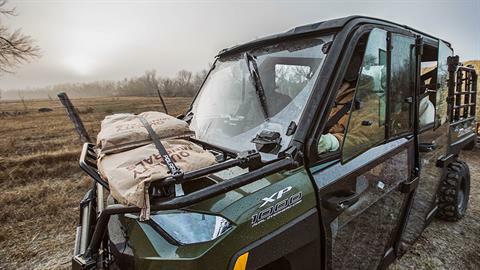 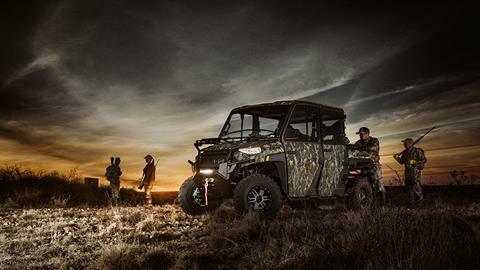 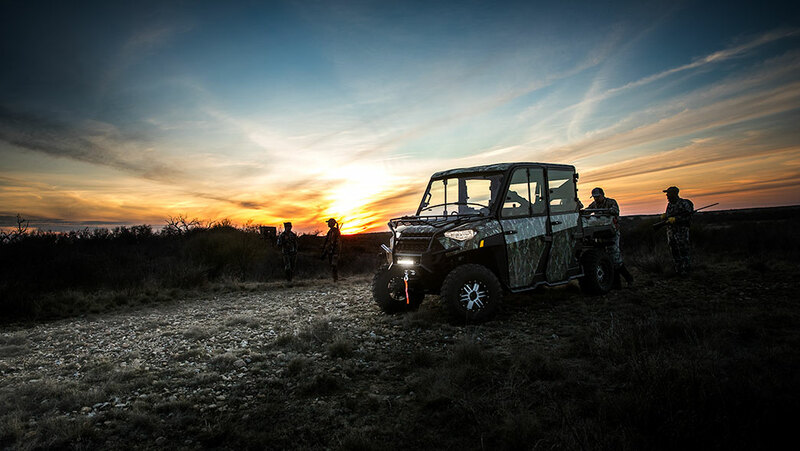 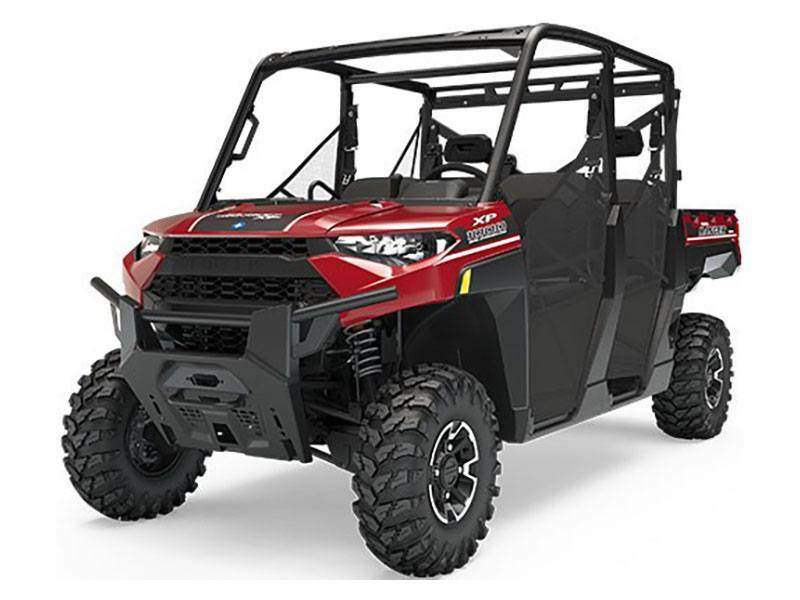 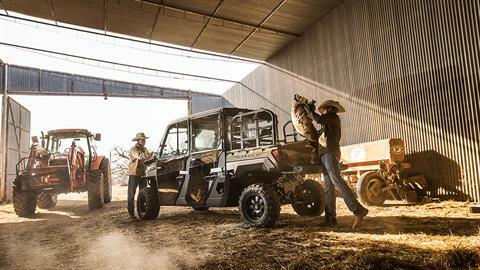 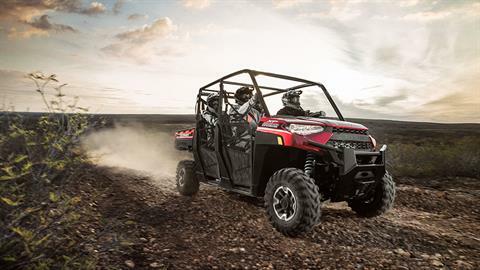 The all-new RANGER CREW® XP 1000 brings added passenger and payload capacity to the world’s Hardest Working, Smoothest Riding® utility side-by-side. 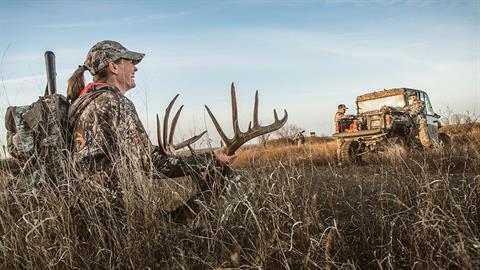 It’s more rugged, more refined, and fueled by over one-hundred owner-inspired improvements.